Artwork from a classic 1997 series designed by Andy Jenkins. 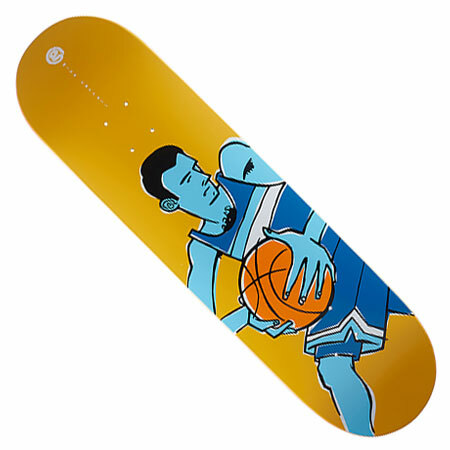 Mike Carroll from Friskonia CA rides for Girl, Lakai, Four Star, Diamond, Royal, Fillmore. 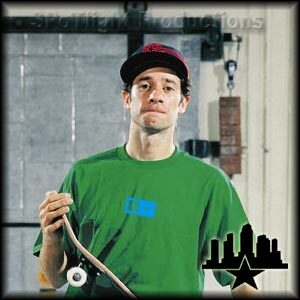 Mike Carroll Skater Profile.